Alexandra LaMothe is the Administrator of Brookhaven Health Care Facility where she is responsible for planning, developing, organizing, directing and implementing the day-to-day functions of the facility, its programs and activities in accordance with federal, state and local standards, guidelines and regulations. Prior to her appointment, she worked as a nurse practitioner at the facility. She holds a bachelor’s degree in psychology from the State University of New York at New Paltz and earned a bachelor’s degree and master’s degree in nursing from Pace University. Her nursing home administrator course requirements were completed at St. Joseph College of Maine. She is a member of the Nurse Practitioner Association and American College of Health Care Administrators, ACHCA. 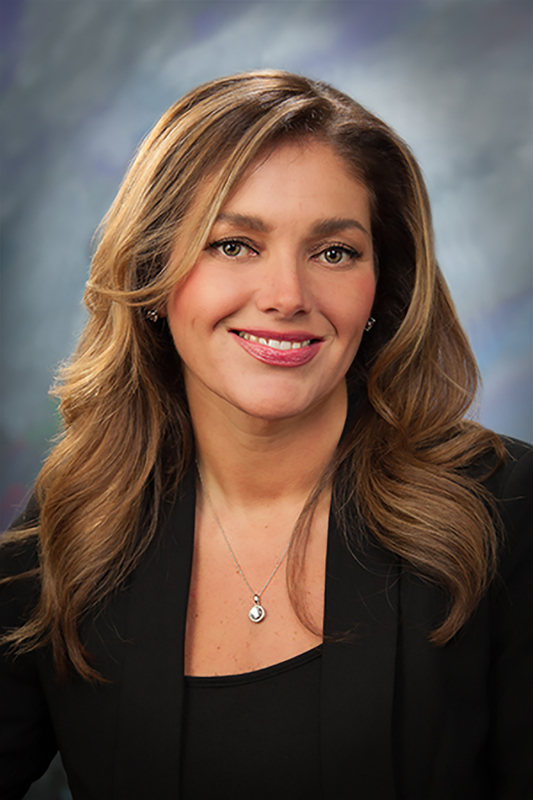 Alexandra resides in Smithtown with her husband Joseph and has three children: Jackson, Chloe and Scarlett.